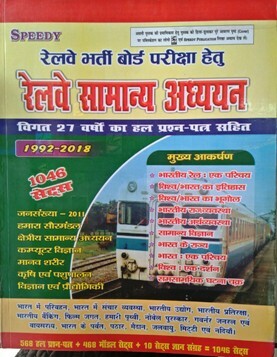 Speedy Publication SSC, Railway, Bank books @50% Off!! Buy Speedy Publication books at 50% Off!! 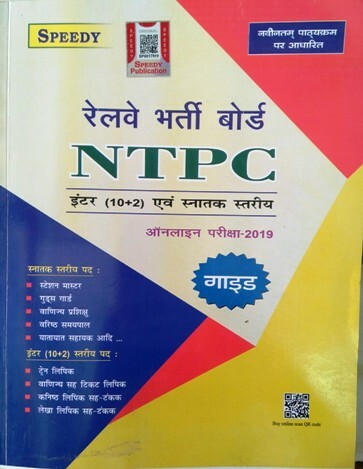 Speedy Publication is publishing most popular Hindi Medium books for SSC, Railway, RRB and BANK Exams. 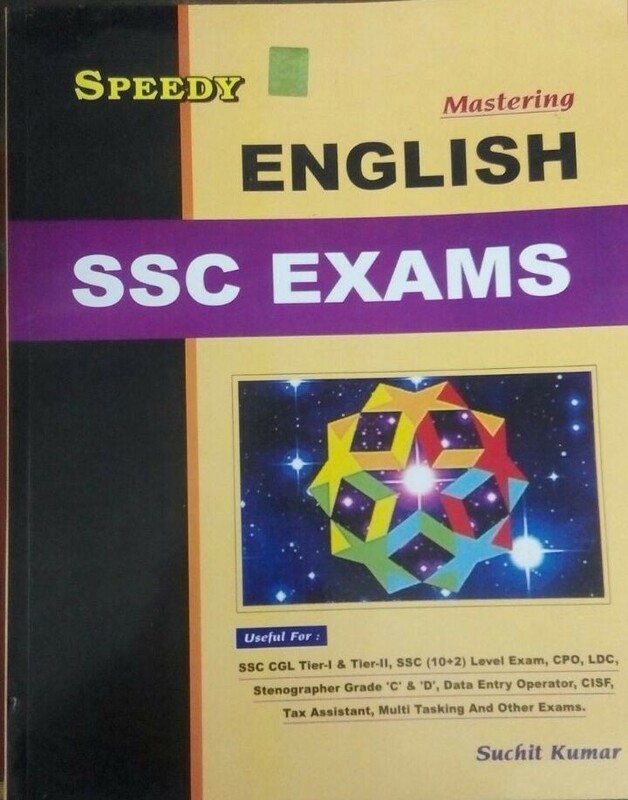 Books for SSC, BANK and other exams by Speedy Publication are useful for SSC CGL, SSC CPO, SSC MTS, IBPS PO, IBPS CLERK, IBPS SO, SBI PO, SBI CLERK EXAMS. Speedy Publication books are best seller and recommended books. We offer best price ONLINE on all books by Speedy Publication. 1. Speedy raiway Pareeksha bharti Scorer 2. 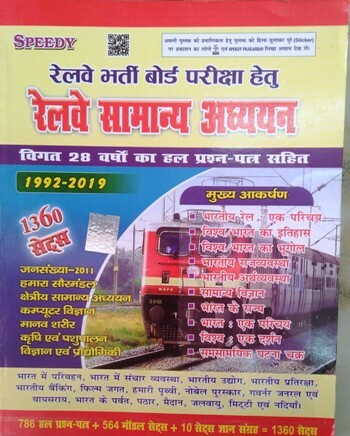 Speedy General Scince/ सामान्य विज्ञान for railways 3. 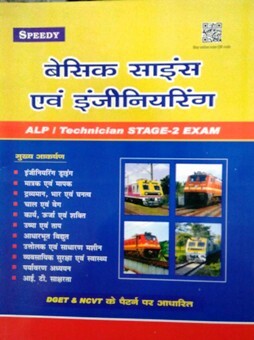 RRB general studies, 4. Speedy current affiars, 5. 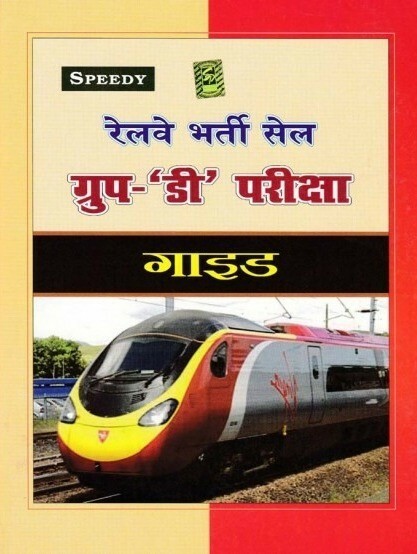 Speedy direct approach to hindi, 6. 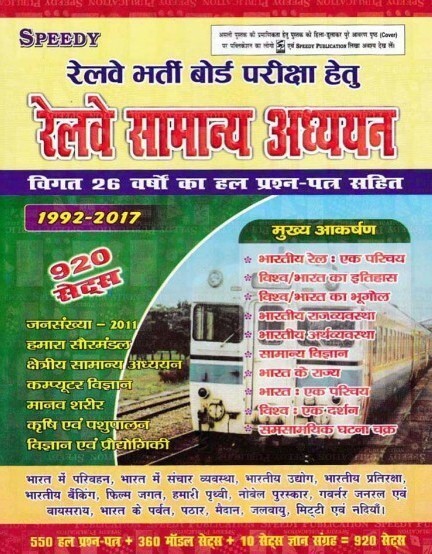 Railway bahrti grup D pareekha, 6. 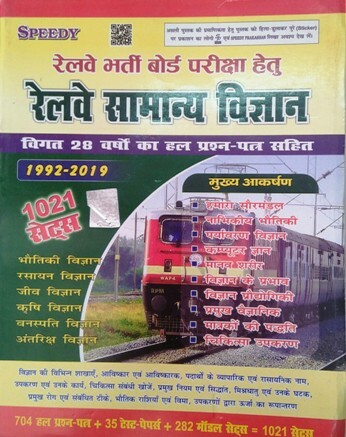 RRB Reasoning by speedy publication. 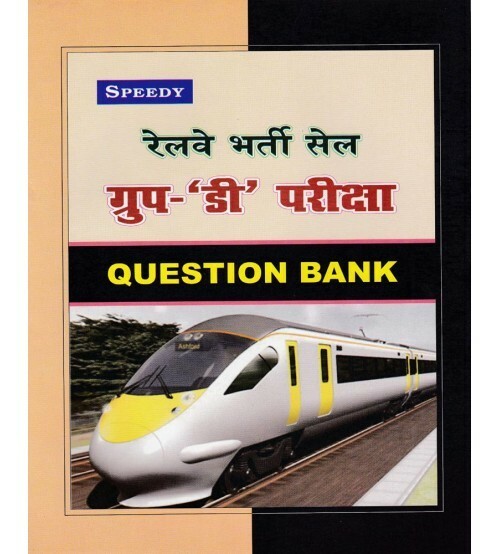 All Other books by Sppedy Publication Patna are equally useful and popular.